Remarkable New Construction! Custom-crafted by a Premier South Boston Developer! Perfect sought-after east side location of South Boston, form and function converge in this distinguished, 8-unit new construction development. Elevator for easy City living! Unit 6 is a 2 bed, 2 bath, open concept unit with private outdoor space and deeded full parking space. 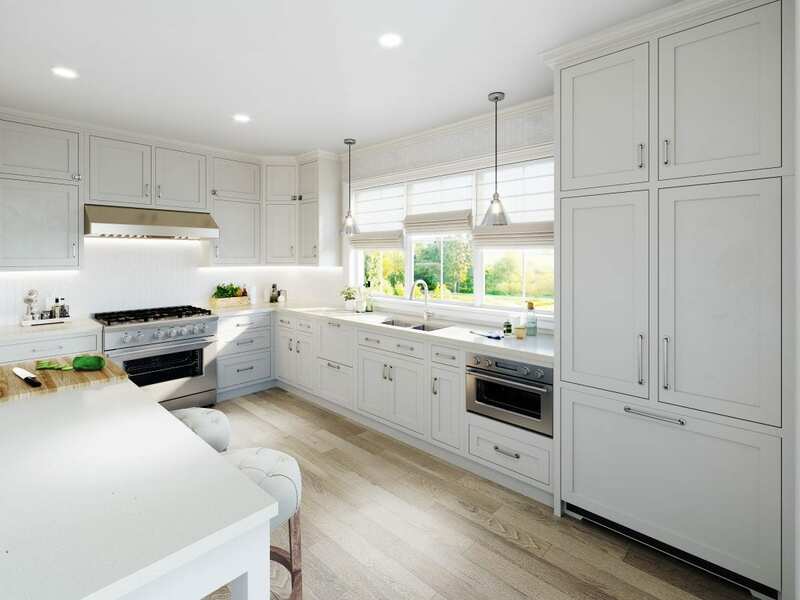 Features include wide plank European oak flooring, inset cabinetry with integrated appliances, a large format gas fireplace with custom mill work, and a stunning chevron marble bathroom. No expense or detail has been spared in a remarkable display of transitional, timeless design. An amazing opportunity and a true value in today’s market! Fall 2019 delivery.